Vitebsk is an amazing city. Even if you find yourself here for the first time, you will feel like you have been here before. The secret is in the extraordinary kindness and hospitality. This is an amazing place on the earth where everyone will find something for himself and make sure several times that you can see in Vitebsk so many interesting things! What should be the first acquaintance with the city? Some begin their journey with a visit to the significant attractions of Vitebsk, others study interesting history of the city in Vitebsk museums. The third rush to stroll along the parks of Vitebsk to soak up the spirit of the city and enjoy the fantastic views of Vitebsk. 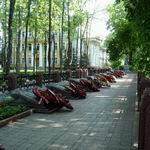 After all, it starts with Vitebsk parks - exciting events, dramatic twists and turns, the moments of triumphant ups and minutes of such long-awaited peace. 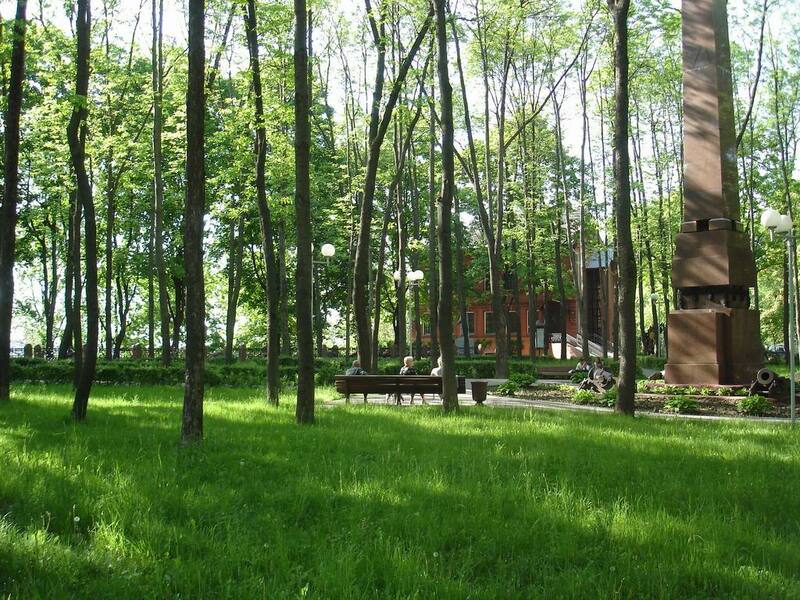 One of such amazing places in Vitebsk is the Park of the Heroes of 1812 Patriotic War of, people call it Uspenka Park. 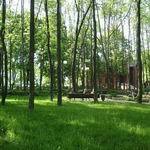 It is located on the Ostro-Spasskaya mountain, opening a new view to Vitebsk for its visitors. The park, as if an invisible witness, was at the centre of changes in human fates. 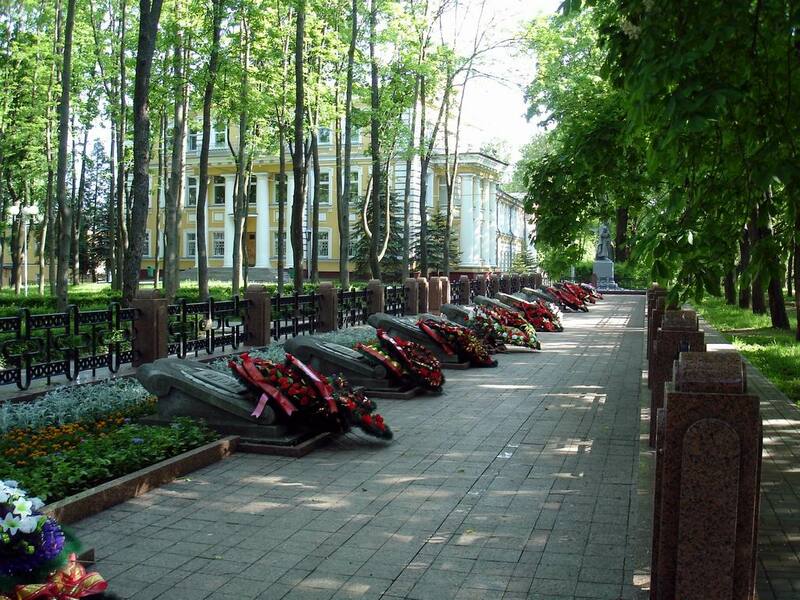 The Park of the Heroes of 1812 Patriotic War even today is one of the most respectable in Vitebsk. Perhaps the citizens pay tribute to the age – the park was founded in 1912, and, perhaps, people appreciate it for unprecedented peace and tranquility that prevails under the deep leafages of branched trees. 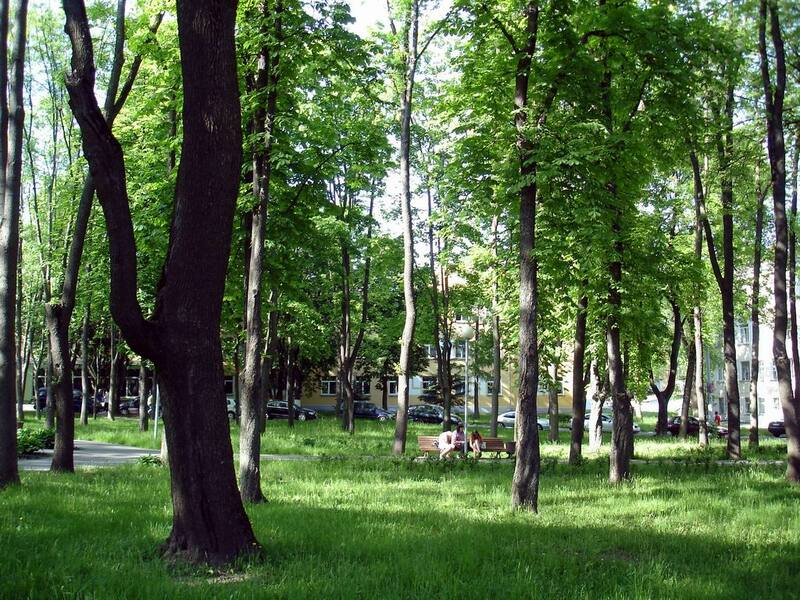 Strolling through the Park of the Heroes of 1812 Patriotic War, you will want to continue exploring the unknown Vitebsk. Surely, you will face the question what to see in Vitebsk. And then city portal VitebskCity.by will help you. Here you will find everything you need to know about the ancient city, and even a little more. 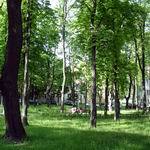 The portal pages will tell about the sights of Vitebsk, located near the Park of the Heroes of 1812 Patriotic War. You will learn the history of the creation of the Monument to the Heroes of 1812 Patriotic War, take a virtual walk in Marc Chagall Art Centre and make sure that the Governor's Palace and Putna Street are the attractions of Vitebsk, that could not be walked away. Why? You will find the answer on the site of Vitebsk.